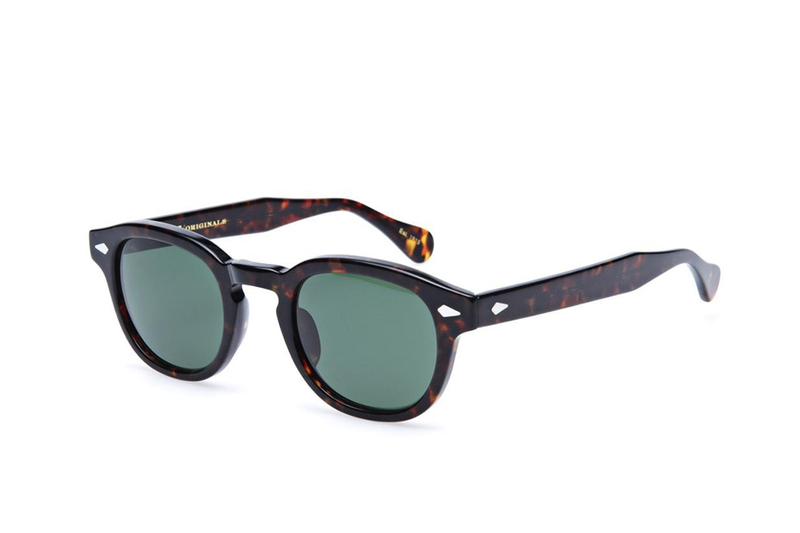 MOSCOT is a New York City institution renowned worldwide for its iconic eyewear since 1915 — The MOSCOT Originals, MOSCOT Spirit, and MOSCOT Sun Collections. 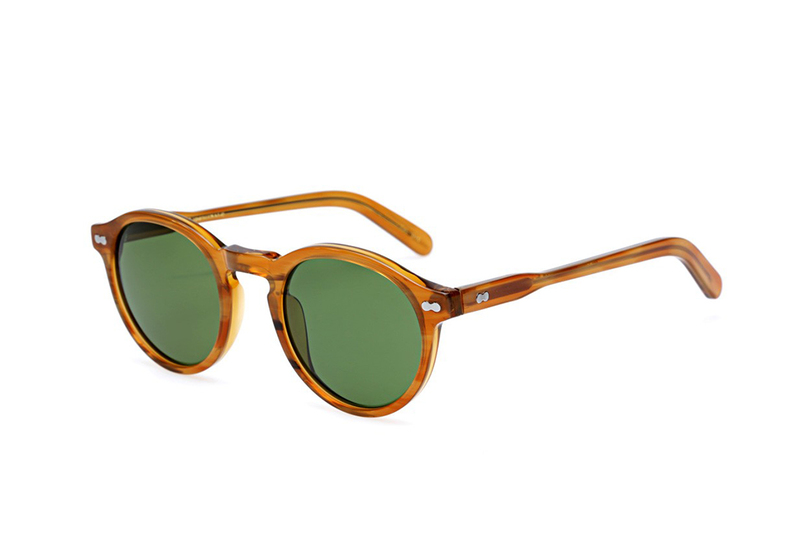 All MOSCOT eyewear is handmade using the highest quality materials, real hardware, and hinges that are riveted through the temple and frame fronts to ensure the sturdiest construction possible. 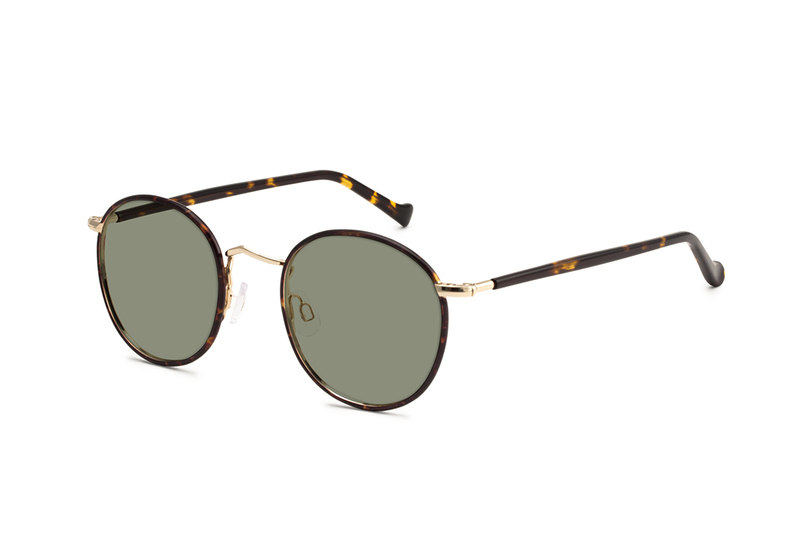 Every MOSCOT frame is available as ophthalmic eyewear or sunglasses, with or without a prescription, and is customizable in a variety of frame and lens color combinations and sizes. 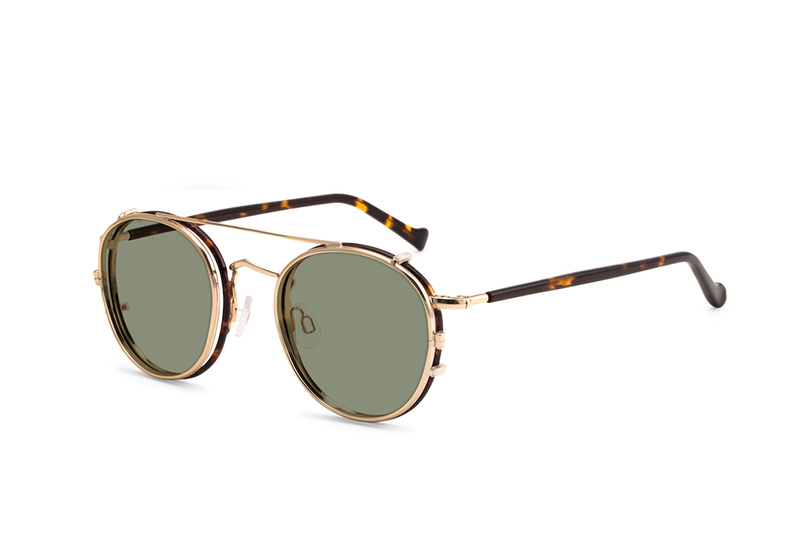 With nearly 100 years of eyewear expertise, MOSCOT carefully inspects every frame with expertise and unparalleled craftsmanship to create its timeless eyewear. 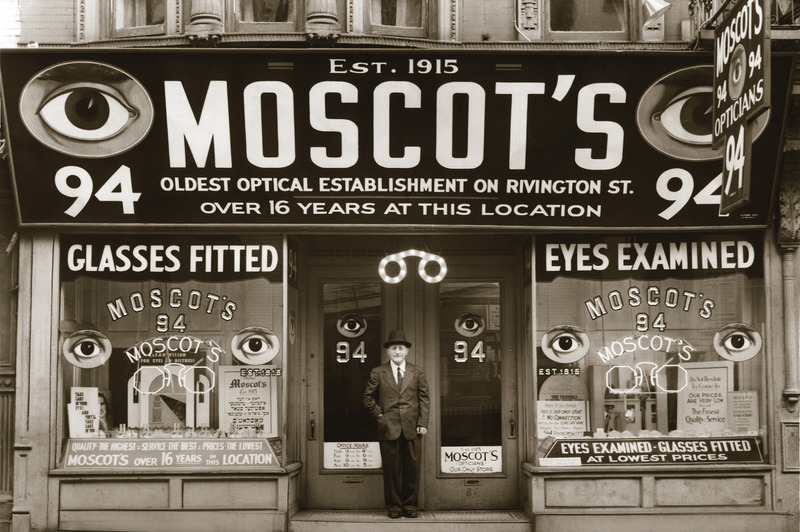 While now recognized as a global fashion brand, MOSCOT remains, at heart, a neighborhood optical shop.